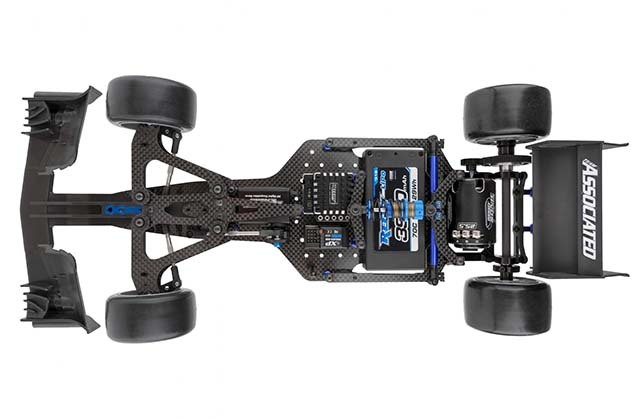 The rapidly growing world RC Formula race scene. 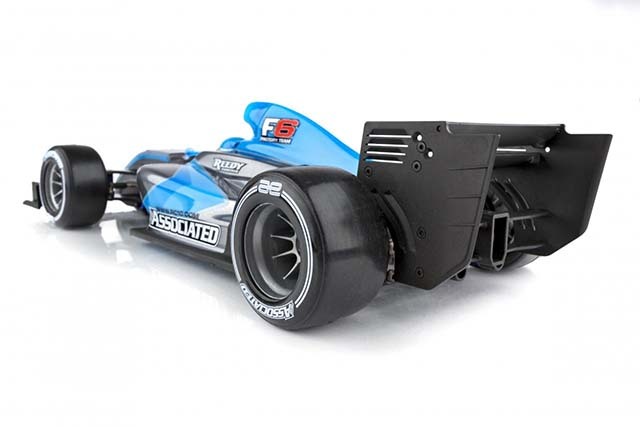 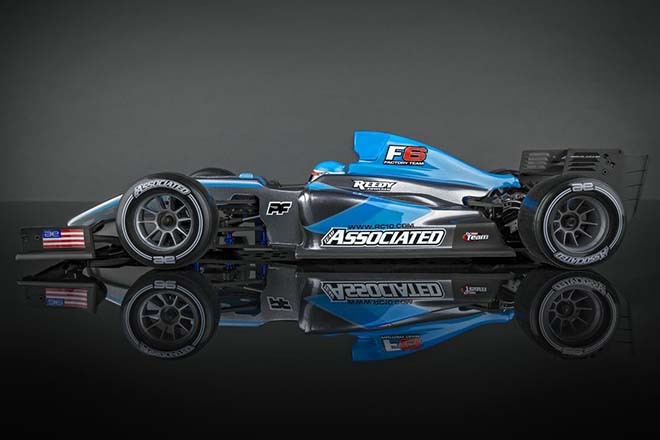 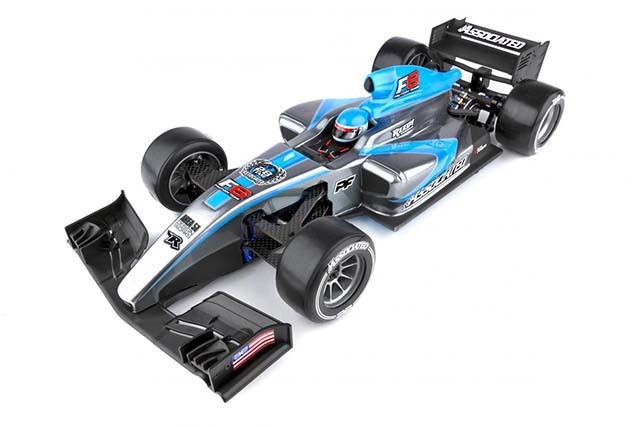 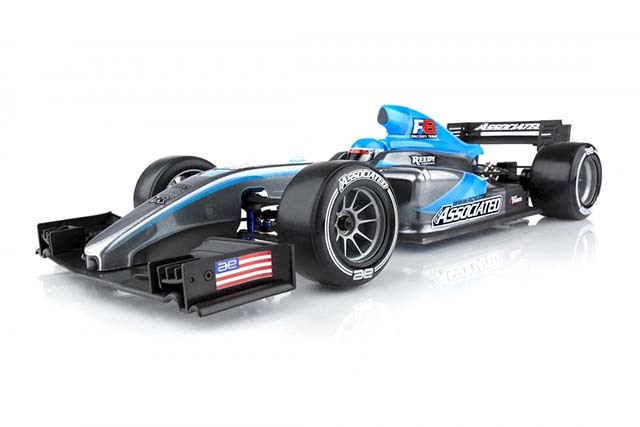 This tendency is also remarkable in the European ETS series, and the Associated Formula Car RC10F6 is also designed according to the narrow tread’s rubber tire regulation. 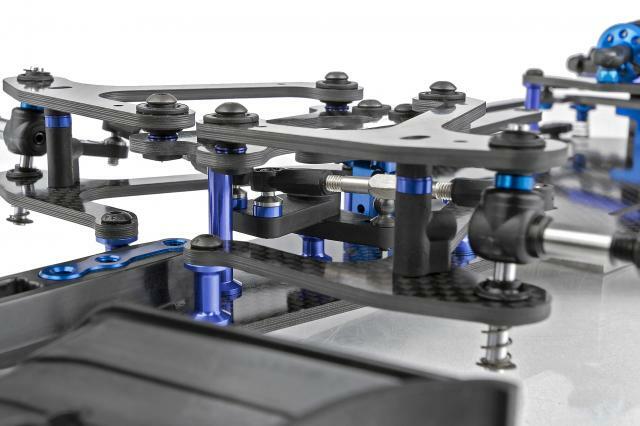 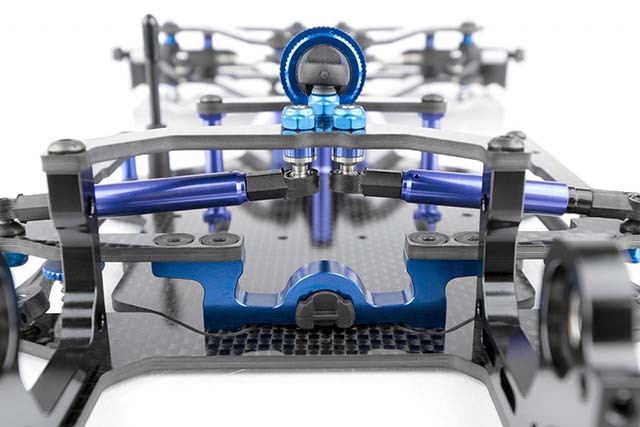 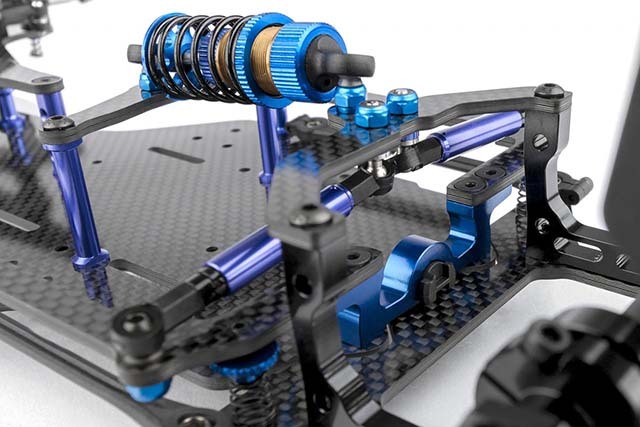 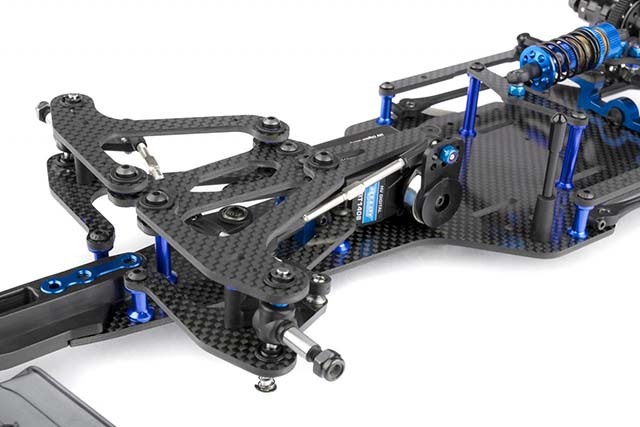 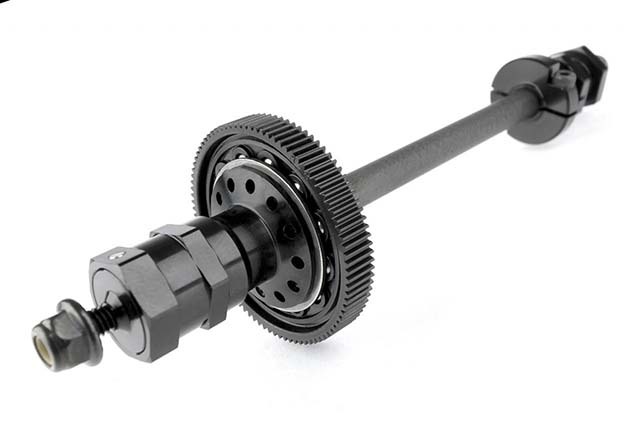 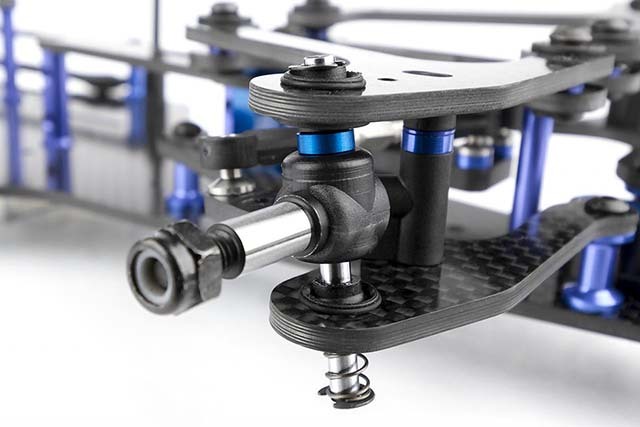 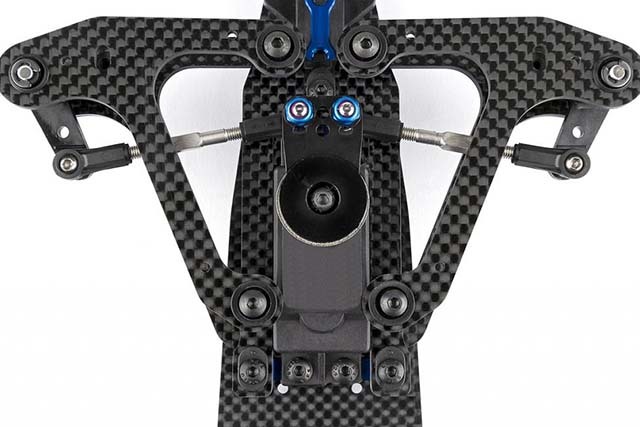 Fully adjustable front suspension alignment, direct and cranked servo mounting methods allow you to select Ackerman and steering speed, and servo also allows floating mount, even chassis flex can be adjusted, at corner Increase trace accuracy. 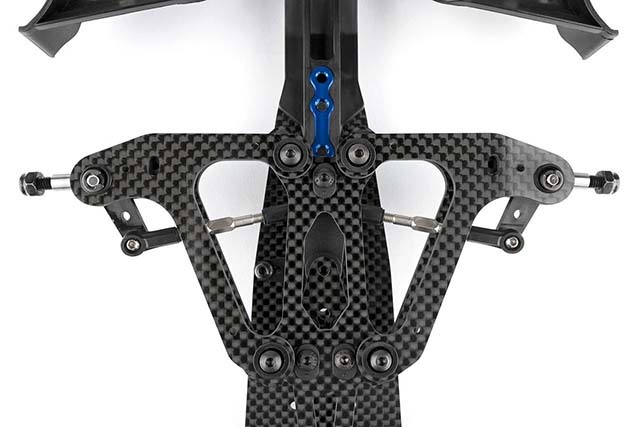 In addition, the rear section that maximizes traction and the newly designed center pivot according to it will bring out overwhelming acceleration performance.